Shop our fresh, bold collection of home furnishings, fashion, unexpected gifts and curated accessories. 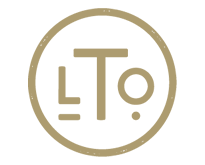 LTO combines what is happening now with meaningful pieces from the past to create a patina for modern living. 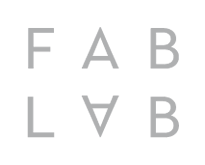 Introducing the FabLab of Fort Worth. You bring your ideas, dimensions, photos, sketches – whatever you want – and Jana brings her insight, interior design panache, and years of experience to help you make your space fabulous. We learn from stories, the ones our parents tell us, the ones we read and the stories we live. Every story must have a setting, a backdrop or a stage if you will. When I think about so many of the stories in my own life, the stage has been my home. It is where I live. Maybe that is why I have enjoyed helping people design their homes over the past sixteen years. For me it’s not about making a place worthy of a photoshoot for a magazine, or collecting the best and the latest trinkets. Instead it’s about making a place people call home. A place to live out their story with friends and family. 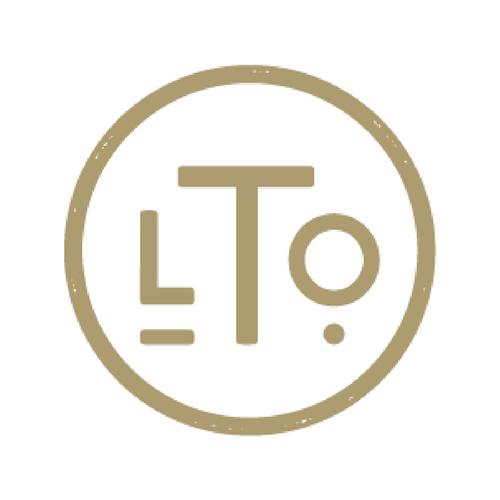 LTO has many plans in the works to collaborate with artists, artisans (there’s a difference! ), craftsmen and clothiers. It is our intent to serve as a launching point for up and coming creatives and as a familiar haunt for the well established. Naturally, we will join forces with our Near Southside neighbors to bring you a variety of shopping, dining and celebrating experiences. Bookmark our calendar page and stay up to date on the goings on at LTO!